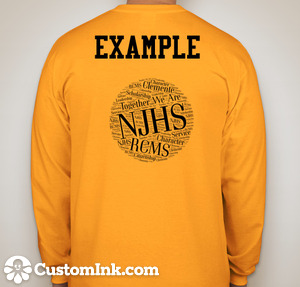 Members Please click here to place Your NJHS T-Shirt Order by October 10th! 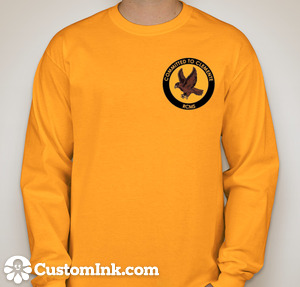 We want you to be able to customize your shirt! Current members (not newly inducted) and would like to order a t-shirt please drop a check off for $17.00 no later than October 10th. The Custom Ink Order has been extended! Please place your orders by October 10th. Members stay in touch with us when and if you need to miss meetings! Follow us on twitter @njhsrcms and join our list serve. Click on the member tab to learn about upcoming events and fill out the information form! We strive to have our members exemplify our pillars both in school and out in our community through unique service projects.